Have questions about our product or would like a free estimate? since 1999! 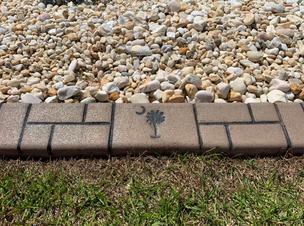 The oldest, most trusted, and most recommended curbing company in the area. 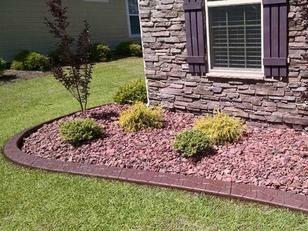 We offer the best landscape borders on the market! Professional and Courteous service! According to our Angie's List customers we are simply the best in the business! Therefore, we hope you will consider Curbscapes for your curbing needs. 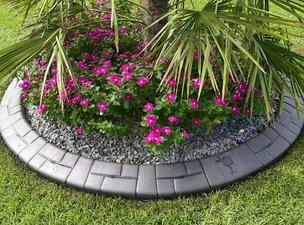 Curbscapes provides an attractive, permanent landscape accent. 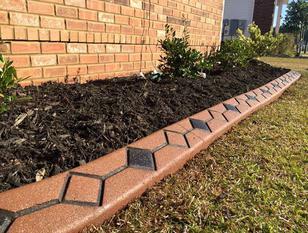 Note: We recommend that your curbing be sealed every 1-2 years​!